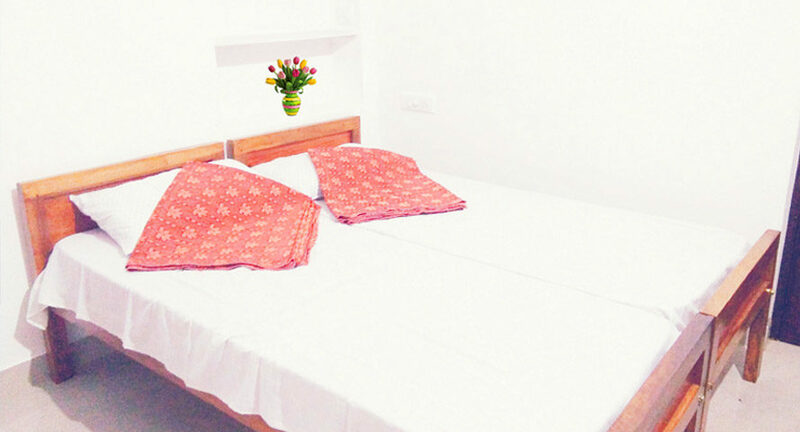 Most of the travelers love service apartments as there are so many benefits associated with staying in it. Service Apartments are the answer to most of the problems that usually a tourist faces. 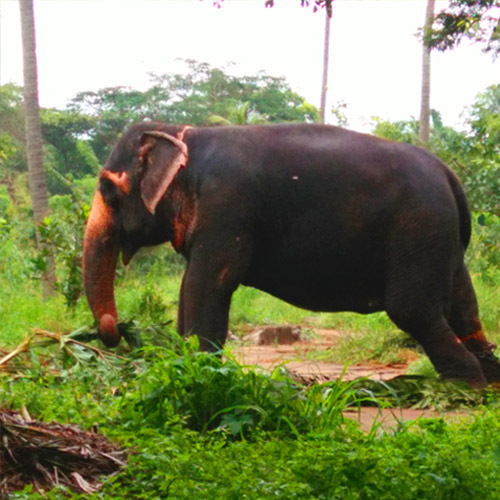 In Guruvayoor, you can have an amazing experience with Service villas. Below we have mentioned some key benefits of staying in Service Apartment. Money is the basic factor that every tourist considers. Service apartments offer you best accommodation at less cost. This is truer if you are traveling with your family and groups. You just can’t underrate home comforts when you’re travelling. Our daily life comfort aspects are part of travelling. Service apartments are known to give you home comforts. You will not have to compromise with your basic daily life comfort needs. Homestays or service apartments have 24 hour concierges. Whether it’s about dining reservations or finding the easiest routes, they help you in your every social and travel arrangements. Food is considered as an important part of travel experience. Every service apartment has well equipped kitchens and that’s why you don’t need to worry about late night meals or snacks. You can have hotel experience anywhere in this world. Already, you must know how it feels to stay in a hotel. However, service apartments are best when you want to experience local lifestyle of the particular city. That’s the uniqueness that most of the travelers love. Hotels rooms are not much spacious. By opting serviced apartments in Guruvayoor you can get more appropriate space for your money. If you are travelling with your family or group, space is necessity. Thus, service apartments are best for you. Privacy is one of the biggest reasons to choose service apartments over hotels. Service apartments provide you space to play, relax, enjoy and work without any interruption. Housekeeping issues, that most of the tourists face, are common in hotels. However, service apartments offer you excellent housekeeping service to suit your need without any issue. Service apartments are safer and highly secured as compared to hotels. They don’t allow anyone to enter without your permission. Also, many of the apartments are equipped with CCTV cameras and security staffs. Most of the hotels limit their menus of extra options. However, service apartments allow you to choose any kind of extras that you like. They offer you almost everything that you demand or ask. The above points must have convinced you to choose service apartments over hotels. Find and book a service apartment for you in Guruvayoor to experience the benefits.